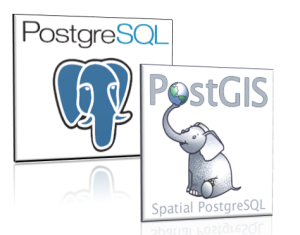 Your free Geospatial Database Server companion, based on PostgreSQL and PostGIS server software. 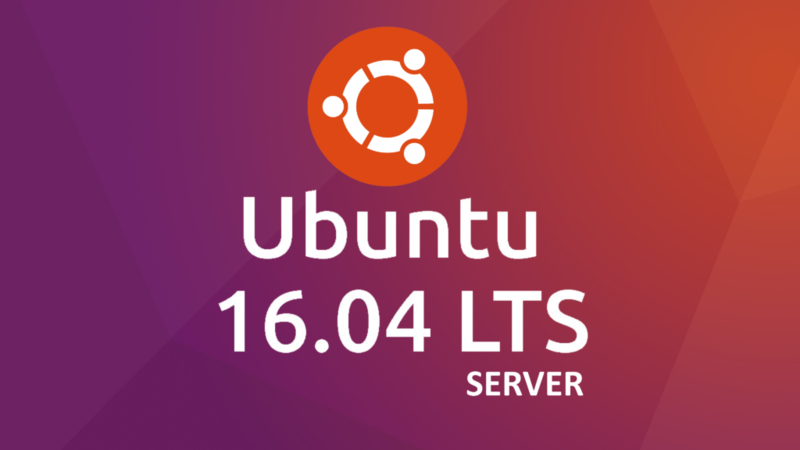 It’s a ready to use and lightweight virtual machine, based on Ubuntu Server LTS, that runs in the background. 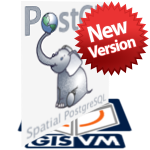 It offers you PostgreSQL/PostGIS, a free geospatial database server solution, to store your GIS data and use it directly or with any GIS Desktop application, such as QGIS. Note: Why distributing free software for a fee? Thank you!